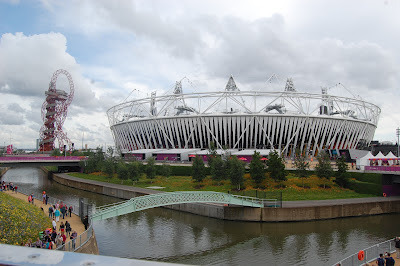 The Olympic Stadium is a magnificent building which has already been the stage for some truly memorable sporting moments during the London Olympics. But once the Paralympics are completed next month, what will happen to it? Various football teams have shown an interest in the stadium as well as Formula 1, but do we really want our Olympic Stadium to be sold off after spending half a billion pounds building it? I doubt anybody wants to see that, so what are the alternatives? Personally, I would want to see it transformed into a centre of sporting excellence. Keeping it under public ownership and using it for the benefit of young people would be tremendous and would certainly be a step in the right direction for the legacy of London 2012. The only problem would be the cost to the taxpayer, but I do believe you have to invest in the future in order to be successful. 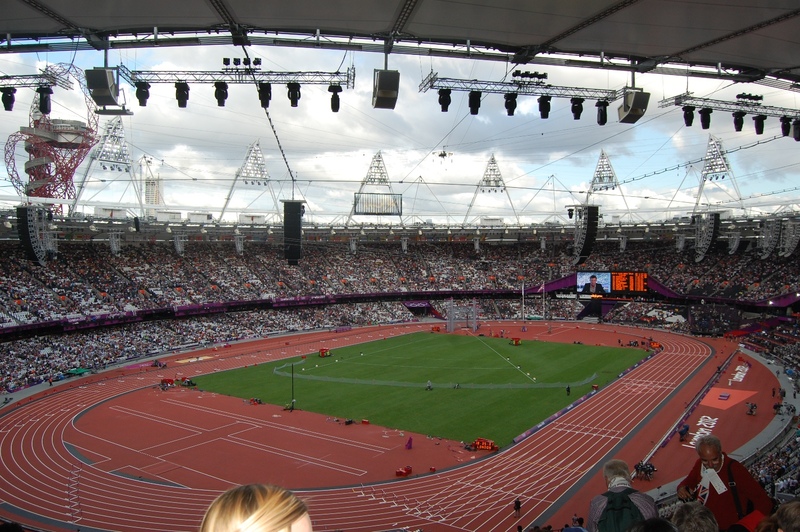 The stadium could also hold major sporting events to subsidise some of the cost. But, if the cost of that really is too much, maybe knocking it down and building smaller, more manageable buildings on the same site would be the most sensible solution. These buildings could still be used for the benefit of local people, without costing the taxpayer so much. 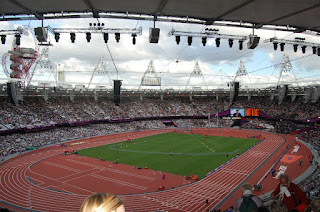 But would that be as inspirational to young people as training in the 2012 Olympic Stadium would be? I doubt it. On the other hand, why should it only benefit people in the UK when the Olympics bring the whole world together? I’ve heard some very interesting suggestions on this subject, but one of my favourites is certainly outside-the-box-thinking – deconstructing the stadium and shipping it to Rio de Janeiro. Recycling the stadium to be used in the next Olympics (and maybe more after that) would surely be a fantastic legacy for London 2012.